The neighborhood known as Wedgewood-Houston is becoming one of the hottest in the Nashville area. Homebuyers and condo buyers are flocking to the area because of what it has to offer. The neighborhood was once not very desirable unless you couldn’t find a place to live in Belmont, 12 South or Music Row. However, buyers have woken up and now realize why Wedgewood-Houston, TN is such a good place to call home. Many debate the borders of Wedgewood-Houston, which are defined as Wedgewood Avenue on the south, Houston Street on the north, Fourth Avenue South on the east and Eight Avenue South on the west. Locals refer to the neighborhood as We-Ho or even So-Ho. This neighborhood has plenty of upside and provides a hip culture for residents to enjoy. Revitalization is the new green trend for cities. Reviving distressed urban areas and bringing them back to life is on the rise. Nashville and it’s developers have been perfecting this process over the past decade with neighborhoods like East Nashville, Germantown, The Gulch, Sylvan Park and now Wedgewood Houston. Wedgewood Houston, also known as Weho, has recently become an urban hotspot as it is on the fringe of downtown Nashville, and borders one of Nashville’s most popular neighborhoods, 12th South. WeHo offers extremely convenient access to the interstate, and minutes away are 12th South, Belmont, Downtown, The Gulch, East Nashville, Berry Hill and 100 Oaks. Wedgewood Houston is home of the former Nashville Sounds at Greer Stadium, and the State Fairgrounds. Close by, visitors can a find the Adventure Science Center, as well as the Civil War historical site Fort Negley, which is now a park. Multiple restaurants have made their way to Weho, including Gabby’s grass fed burgers, Clawson’s pub and Del, Dozen Bakery, Smokin Thighs and Bastion. 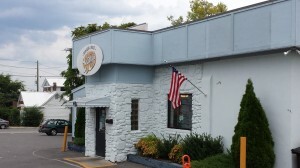 Additionally, local watering holes include Corsair Distillery and tasting room and the the Tin Dog Tavern. A wide range of housing options are found throughout Wedgewood-Houston including townhomes, single-family homes, condos, lofts and more. Some new construction is found around the neighborhood with plenty of options to choose from. It’s a good place for those transitioning from renting to owning due to the condos and lofts. The affordability compared to some of the surrounding neighborhoods also makes it rather appealing. Wedgewood-Houston offers plenty of existing homes and new homes. 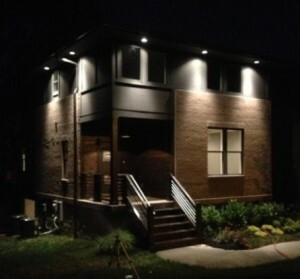 Most of the homes will provide an urban feel and many of the existing homes have been renovated. Wedgewood Houston is where old meets new. The renovations have revived historic properties, while there is an infill of new construction and micro cottage developments, and condo buildings. Historic homes in Wedgewood Houston are mostly cottage homes dating back from the 1930’s, 40’s and 50’s. Townhouses and modern cottage style homes are the new construction rounding out this neighborhood. WeHo is more affordable to its neighboring communities, with the price range starting in the $200,000’s to the $500,000’s. A creative community filled with art galleries, dining options and more, Wedgewood-Houston is a thriving area. There’s an art gallery on just about every corner with the David Lusk Gallery and the Zeitgeist Gallery being two of the most popular choices. The neighborhood is also known for the creativity with Fort Houston and Hit Hues found here. Both offer cool businesses teaching others how to create in the Music City. Baston is the place to dine in Wedgewood-Houston with plenty of great choices on the menu. 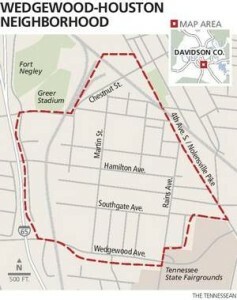 In addition, the neighborhood is home to Smoking Thighs, Gabby’s, Hemmingway’s Bar & Hideaway and Clawson’s Pub & Deli. Houston Station provides open of the historic buildings in the area. 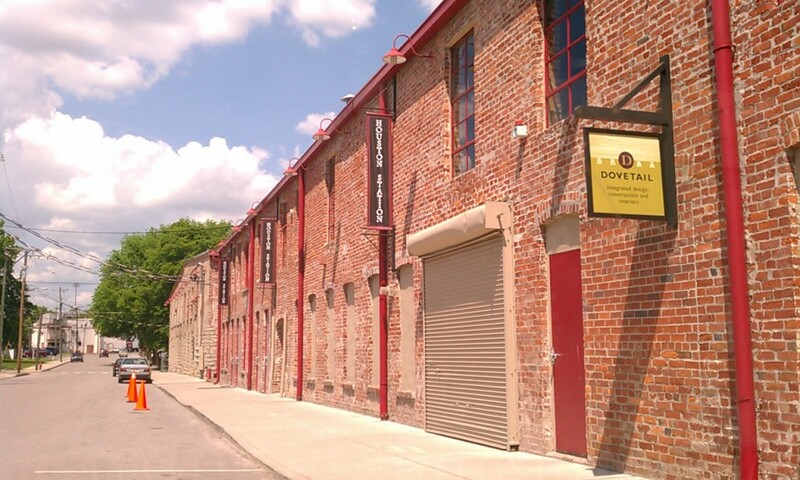 It was built in 1885 and has been converted into one of the best event spaces in all of Nashville. In addition, the Merritt Mansion is found here and was built in the late 1800s. It was home to the Merritt family for many years and provides a look at historic architecture. 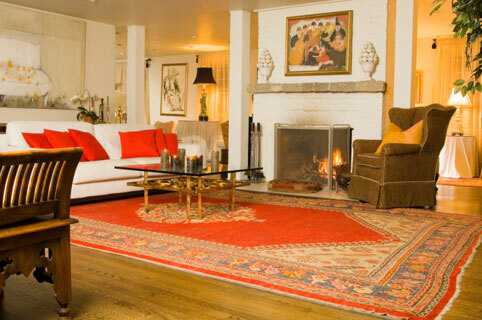 All throughout the WeHo neighborhood, there are plenty of things to do, places to shop and great dining options. It’s a very popular spot for the creative types and those that love the art and music scene. Plenty of great events are always happening throughout the neighborhood and residents always have a variety of things to do. For over 30 years, SNAP (South Nashville Action People) has been an active community alliance for the neighborhood. Their mission is to empower residents, enhance the quality of life, while promoting the integrity of the neighborhood. They host neighborhood events like their Neighborhood Potlucks, Browns Creek Cleanup, and other community functions. As Nashville’s newest art district, Weho is home to quite a few music studios art galleries, small businesses, and woodworking shops. With the Art Crawl, and Seedspace’s Studio Tour and Gallery Walk, it is obvious Wedgewood Houston exudes amazing artistic talent and passion. 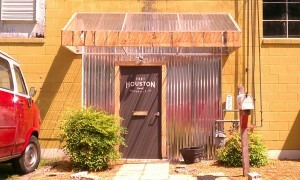 Arts and Music at Wedgewood Houston also is a good website to keep an eye on the local artist scene. Houston host a variety of events but it also provides an innovative environment for professional and amateur artisans alike. Abundant workspaces in the 10,000 square feet facility gives space for the tinkering, teaching, and learning of art, print, photography, woodworking and more. Becoming a member allows for the use of their facilities as needed to build your own projects and collaborate with other creative minds, or nonmembers can take a class on a variety of creative hobbies. 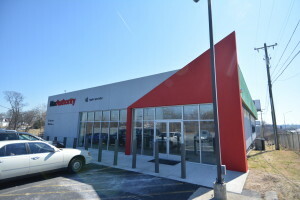 A portion of the FH facility has also morphed into a motorcycle repair and tinkering shop for biking enthusiasts. workshops and hosts the Studio Tour and Gallery Walk. See their collection of studios here. The renovated Houston Station, popular venue for weddings and corporate events, is also home to an inner referring network of art, event and music businesses for planning, entertaining, photography, design, construction, food, and more. Part of this facility is Impact Hub, which is a co-working space where entrepreneurs can rent space by the month with fast wifi access, coffee, and a community feel. If you like working out of coffee shops, but would like something more professional and more spacious then check it out. Patrons come to Gabby’s for their mouth-watering grass fed beef burgers and amazing sweet potato fries. A must visit for not only locals, but visitors to Nashville. A Nashville born and based company since 1992, Griffin Technologies joined the Wedgewod Houston community after revitalizing the Sawtooth building and making it home. Griffin is a designer, manufacturer and seller for iPad, iPod, iPhone, smartphones, tablets laptops, desktop and, notebook computers and home entertainment systems. MacAuthority in Wedgewood Houston is available for IT services, repairs, and a great selection of mac products, accessories, new and refurbished mac computers. Wedgewood Houston area has been home for this MacAuthority location for over 20 years. 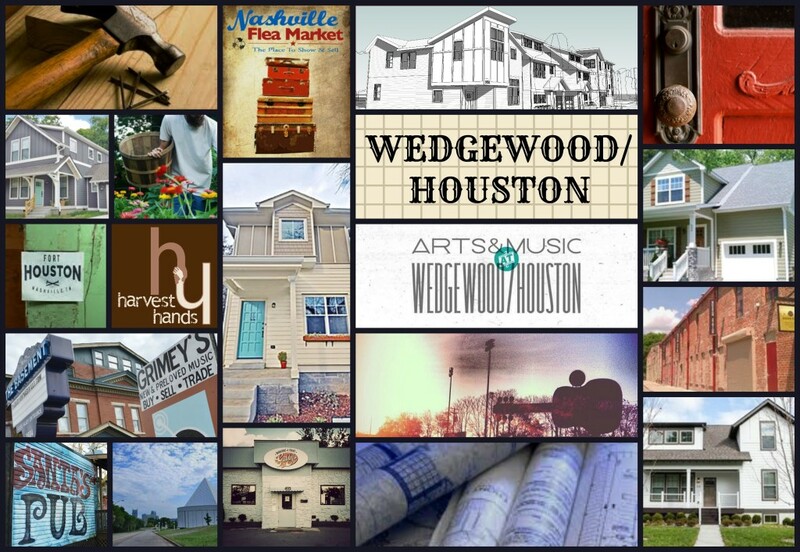 Wedgewood Houston is Artistic, Affordable and Accessible to the best of what Nashville has to offer. Wedgewood-Houston isn’t as popular as some of the other Nashville neighborhoods, but that’s changing every day. More and more residents are relocating to this area of the city because of the affordability, great housing options and plenty of great dining, shopping and entertainment options. 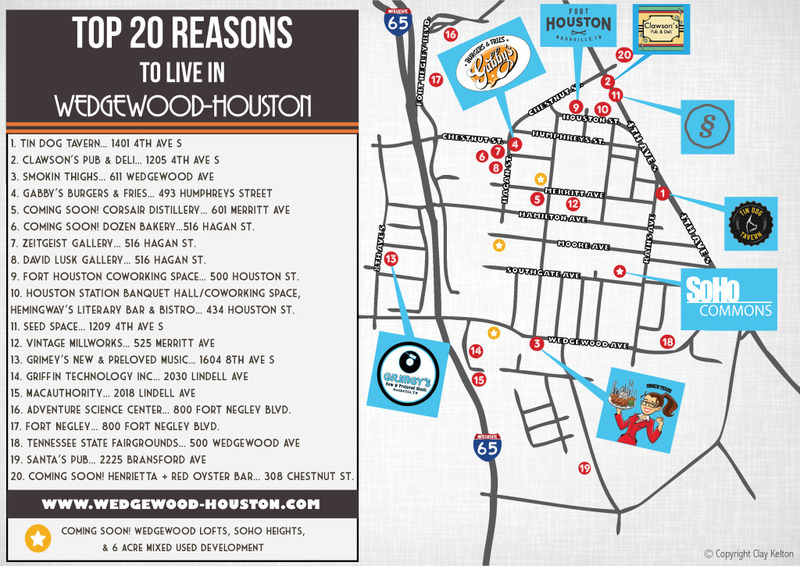 Living in Wedgewood-Houston offers a great location with plenty to be excited about.